Home > ADRL > AlAnabi Racing > News > Qatar Racing Club > Video > TODD TUTTEROW ADRL NO.1 QUALIFIER WITH A 3.69S PASS! Todd Tutterow has been having a good time at the ADRL 2019! 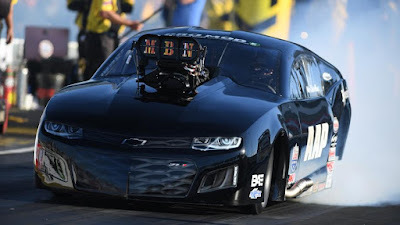 His car has looked strong in the last two rounds and was no 1 qualifier at Round 1 and now at Round 2 with a first-ever 3.6s pass at this year's ADRL! 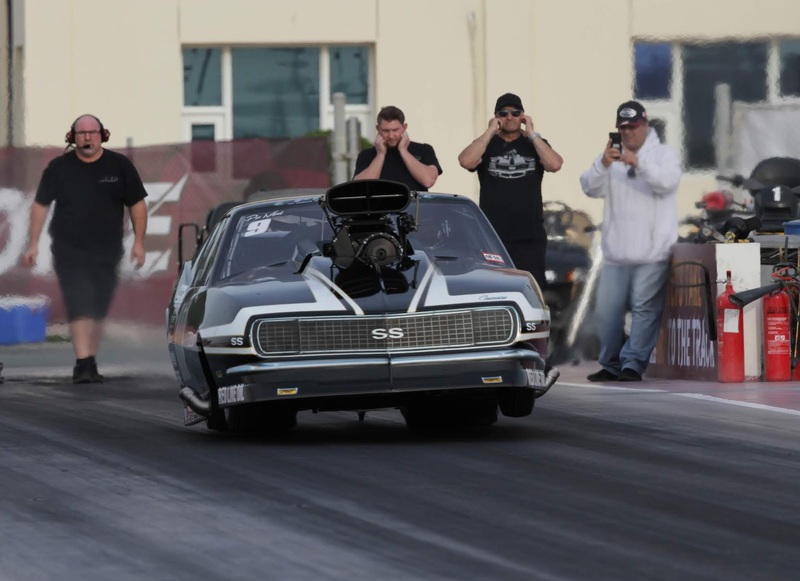 He ran a strong 33.70@200mph in Q1 and turned around at Q2 to run 3.693@201mph at Q2! ''We got a new Mike Janis Superchargers, we keep going faster and faster! We are testing here for our offseason and the ADRL gives as that chance to do that! We are here to win races and win the championship over and take the positives to Gainesville! ''Todd Tutterow in Qatar Racing Club ADRL.